A perfect combination of game-driving in protected and unspoiled wilderness give visitors a “Taste of the North”. Looking for your next honeymoon destination or something to do to celebrate something special? Well look no further as we just might have your next adventure. These African safari tours are not only going to be an exciting experience but it will also feature a relaxing time at the beach. Enjoy an African safari honeymoon as you explore some of Kenya’s and Tanzania’s scenic game drives plus Zanzibar’s beach front. A guaranteed experience you and your partner or group which will take you to places like the Amboseli National Park, Ngorongoro Crater, Serengeti Plains, Lake Manyara and Zanzibar’s scenic spots and beaches. Take your pick between the tours! Your first option will be the 10 Days 9 Nights Tanzania Safari Beach Holiday which will take you from Kenya to Tanzania and will end at Zanzibar. A full packed experience wherein you get the chance to go on game drives which will allow you to get close to a number of wildlife and birdlife while enjoying the surrounding scenery as well. And at the latter portion of your trip, you’ll get to wind down and enjoy the clear waters of Zanzibar. It will definitely be something to remember! Another option available for you is the 9 Days 8 Nights Tanzania Safari and Zanzibar Beach Holiday. 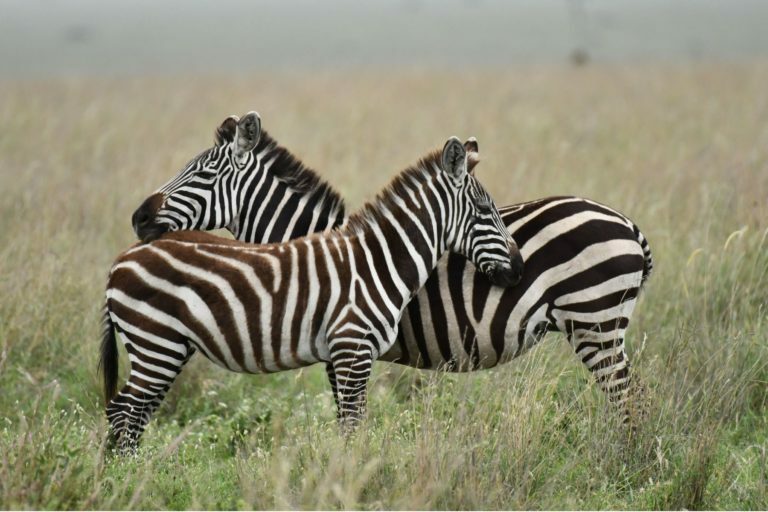 This safari tour will be taking you around some of Tanzania’s popular game reserves: Lake Manyara National Park, Serengeti Plains and the Ngorongoro Crater. All of which boast of its scenic views and bountiful wildlife. You will for sure enjoy getting a chance to see lions, zebras, elephants, giraffes and so much more up close! 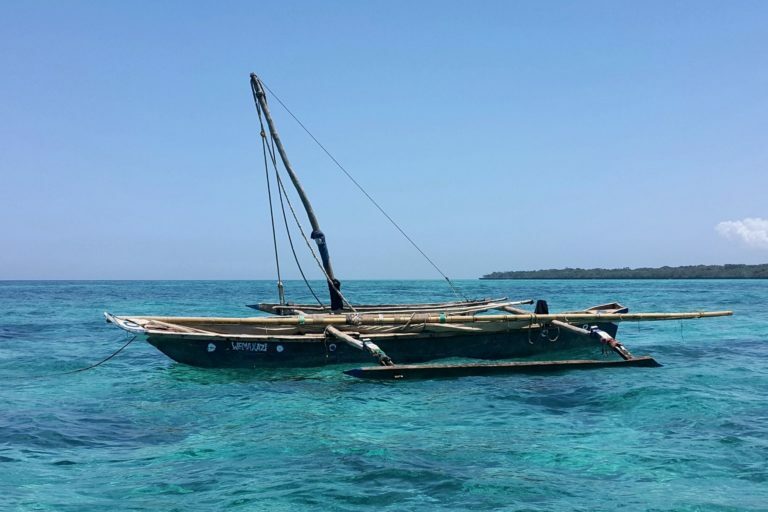 But your adventure won’t stop there as it ends with a relaxing trip to Zanzibar where you’ll get to enjoy the cool waters. Lastly, we also offer the 12 Days 11 Nights Taste Of Northern Tanzania Safari And Zanzibar which will take you on an extensive safari tour in Tanzania. You will be going through the Tarangire National Park, Lake Manyara National Park, the Serengeti Plains and the Ngorongoro Crater. This tour will definitely allow you to immerse yourself in the safari experience. And after enjoying what could be an adrenaline inducing experience; you’ll be capping the trip off with a trip to Zanzibar. 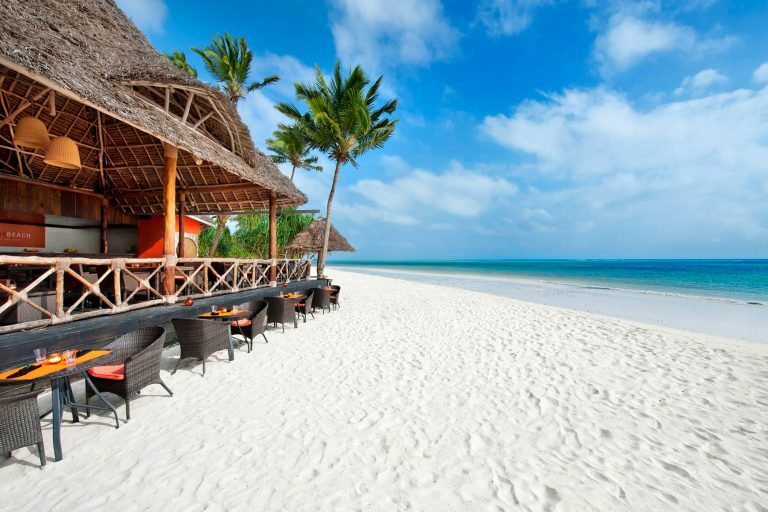 Once in Zanzibar you’ll be able to enjoy a relaxing time at the beach or visiting historical sites. Don’t miss out on celebrating love on an African safari honeymoon or whatever occasion with us!